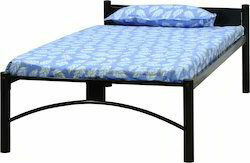 With the help of our expert team members, we have been able to provide Wooden Double Cot Bed. We offer wooden cots that are very comfortable and are manufactured using qualitative raw material in the production process. These cots are aesthetically designed and can be converted into bed whenever required.